Rumson is a borough in Monmouth County, New Jersey, United States. 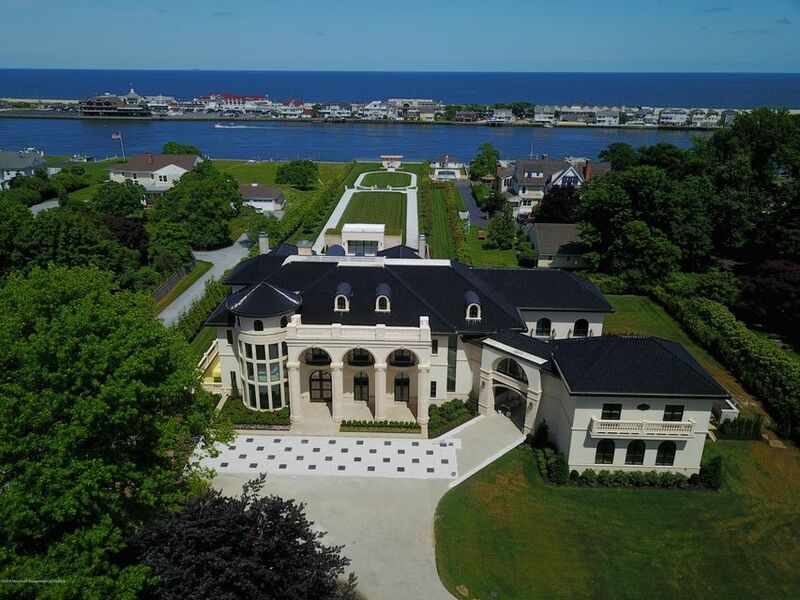 As of the 2010 United States Census, the borough's population was 7,122,Rumson was formed as a borough by an act of the New Jersey Legislature on March 15, 1907, from portions of Shrewsbury Township, based on the results of a referendum held on June 18, 1907. 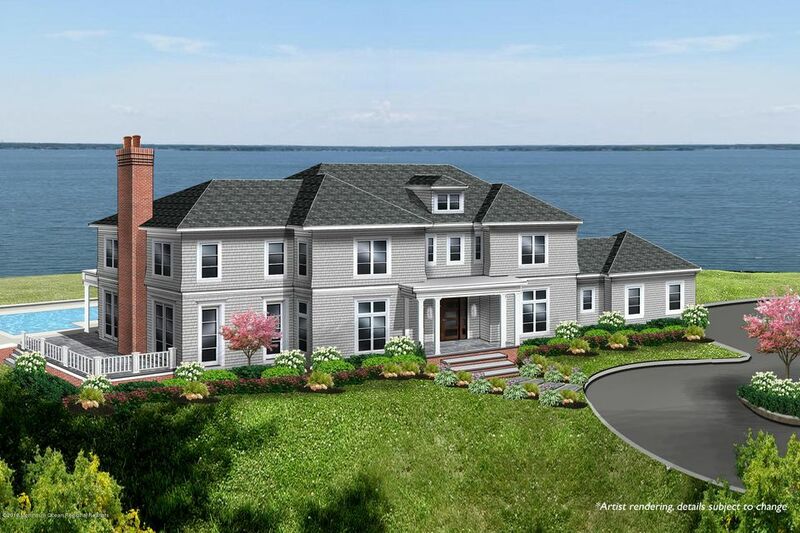 View all Rumson houses for sale below. 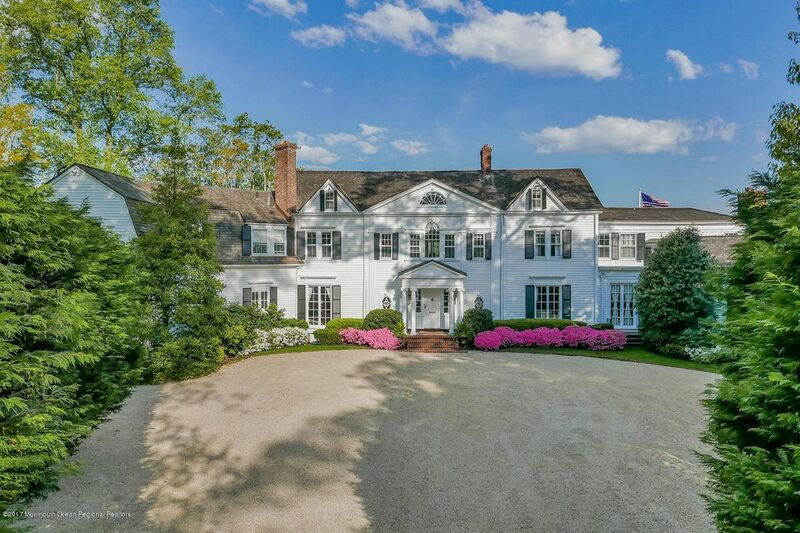 You can also search for Rumson NJ houses by map. To search by City, Zip, Address, Neighborhood or Proximity click here!